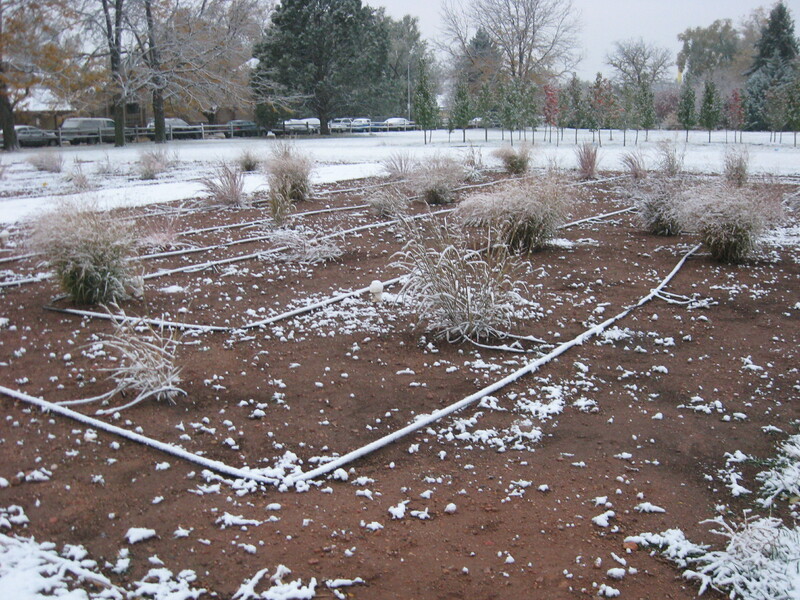 Colorado State University site: 4 plots with trial cultivar in each. 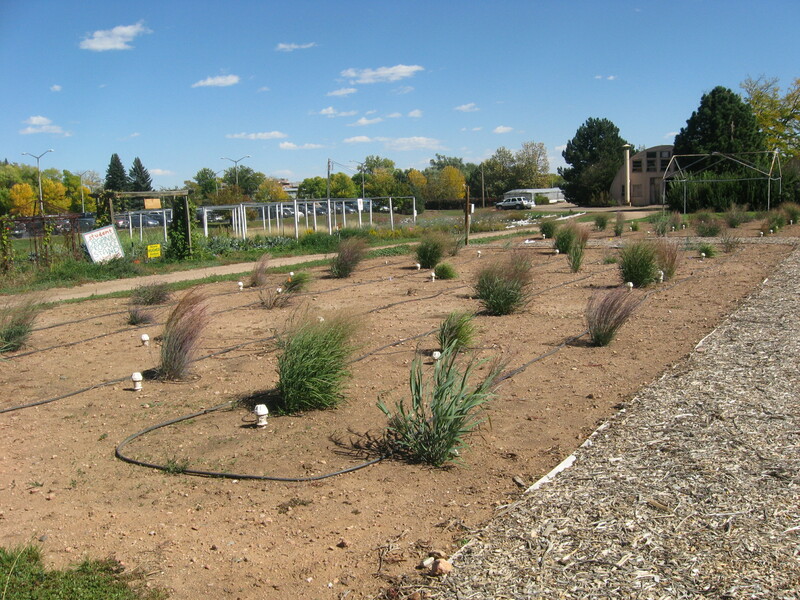 This site has been utilized for many different studies and was also used as the Annual Trial gardens, so was heavily amended around 10 years ago. Most trial grasses were planted in July. Some replacements planted in August/September 2012. In 2012, Ft. Collins received only 9.56 inches of precipitation, well below the seasonal average of approx. 25”. 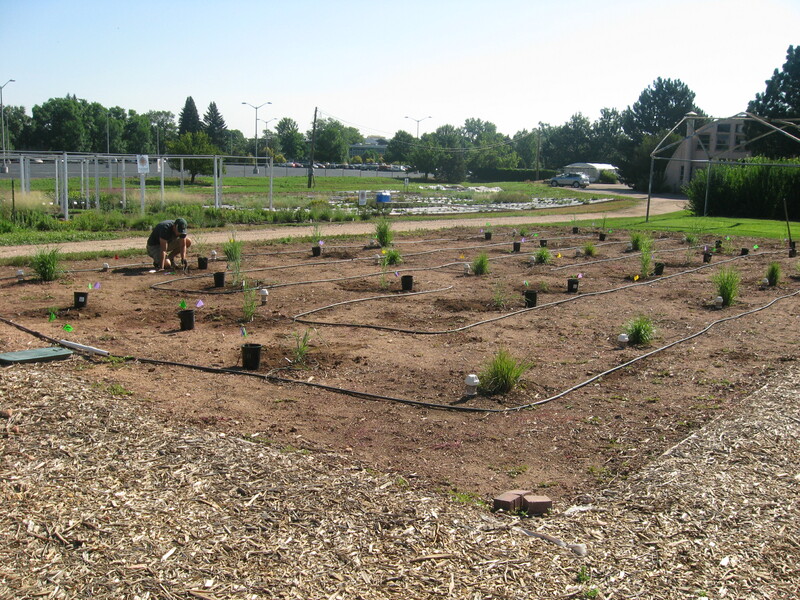 All plants received supplemental water with drip system. Initial data collection taken in October 2012.